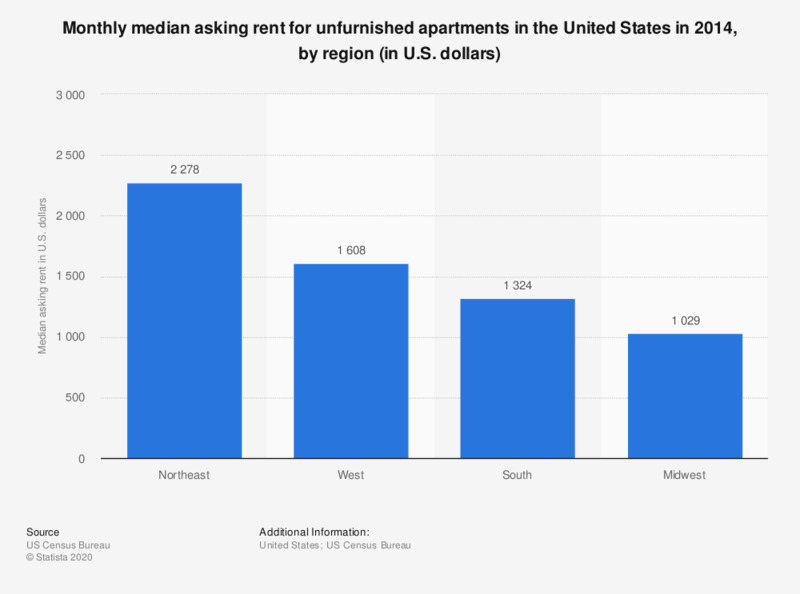 The statistic shows the monthly median asking rent for unfurnished apartments in the United States in 2014, by region. In Northeastern United States, the median asking rent for unfurnished apartments amounted to around 2,278 U.S. dollars in 2014. Median asking rent for unfurnished, privately financed, nonsubsidized apartments in buildings with five or more units. Statistics on "The housing market in Finland"
What kind of household do you live in?